Natalia Singer is a Vice President in the Retail Division at Henry S. Miller Brokerage, one of the largest independent full service commercial real estate firms in Texas. She specializes in landlord and tenant representation in the Dallas-Fort Worth Metroplex. 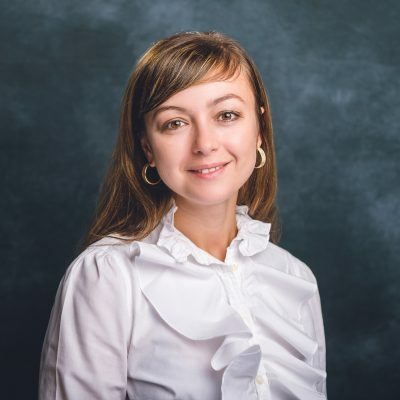 Prior to joining Henry S. Miller, Natalia was Vice President of Leasing at Verus Real Estate Advisors where she specialized in lease transactions, including negotiations, renewals and extensions and terminations. She also worked for Victory Real Estate Group, focusing on pre-leasing newly built retail centers. Natalia started her career as an accountant in the automotive industry in Moscow, Russia. She came to Dallas in 2009 and has successfully applied her financial service background to the world of commercial real estate services. Natalia earned a bachelor of science in economics and accounting from Tomsk State University in Russia. She is licensed as a Texas Real Estate Salesperson.